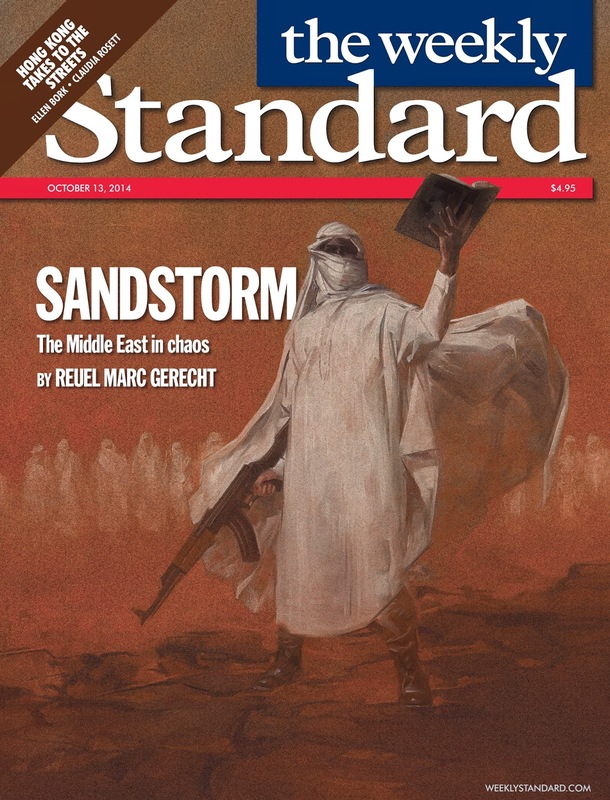 David Palumbo was recently commissioned by the Weekly Standard to complete a piece to accompany an article about chaos in the Middle East. Daunting subject, beautiful piece. 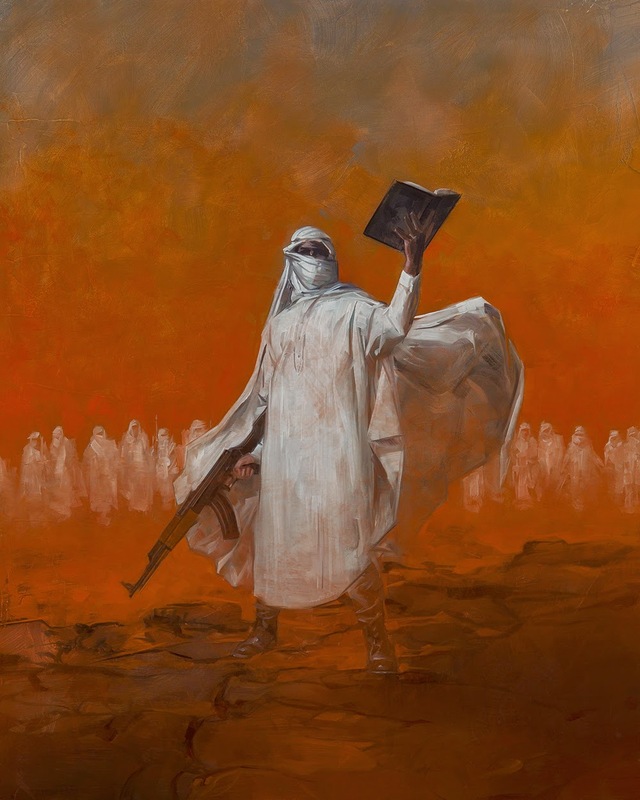 Be sure to check out more of David Palumbo's work!